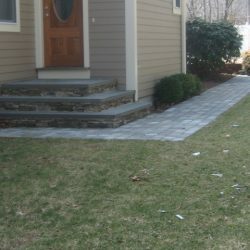 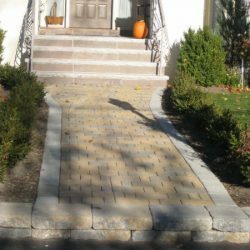 Increase the value of your property while adding attractive curb appeal with the help of the experts at Stone Pro Builders. 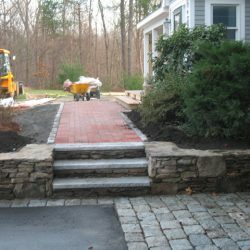 With over 20 years of experience, our master craftsmen will work with you to give you the customized look that your property needs. 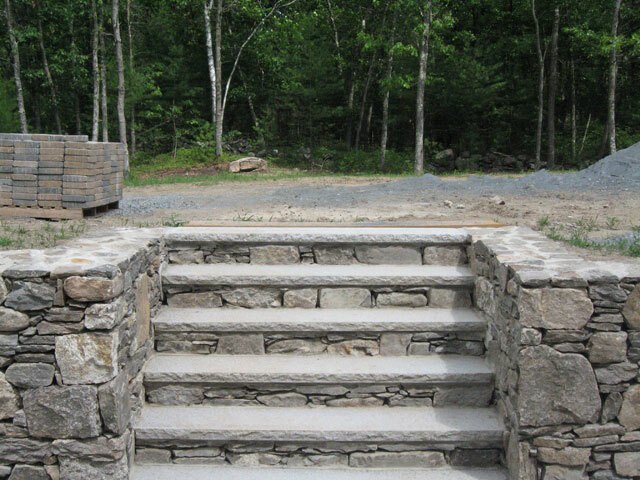 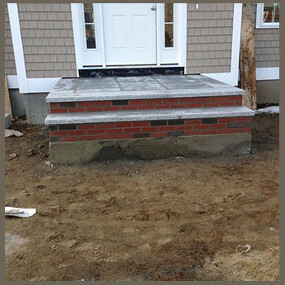 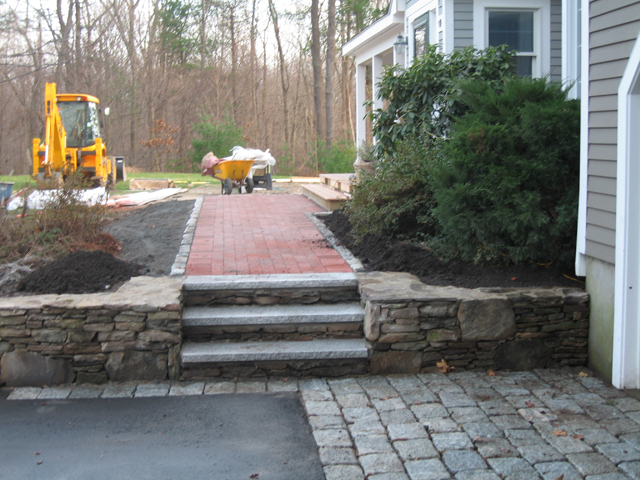 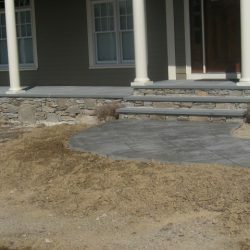 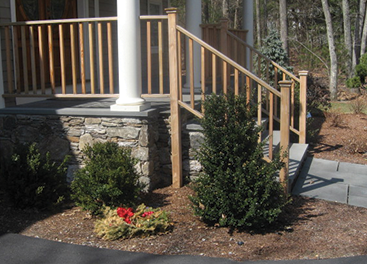 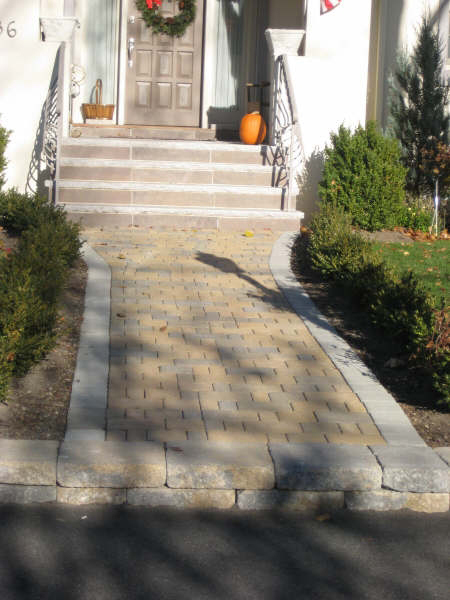 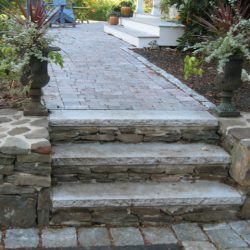 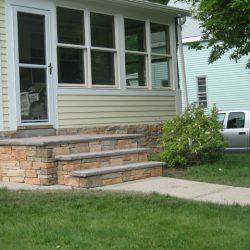 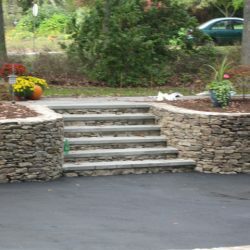 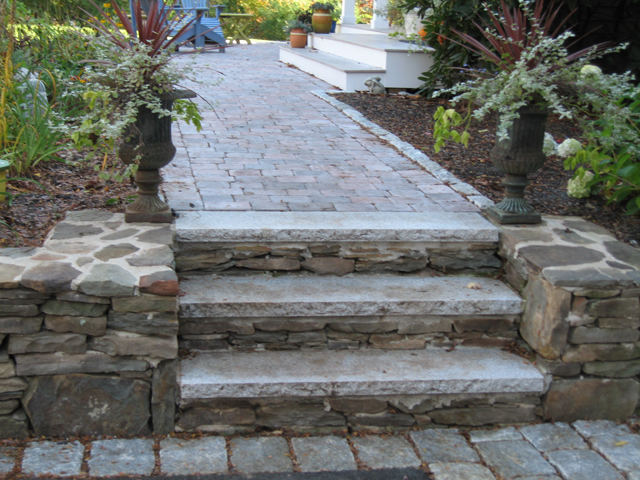 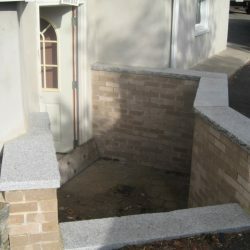 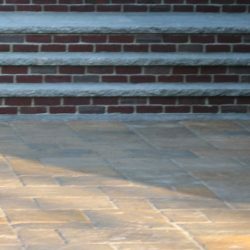 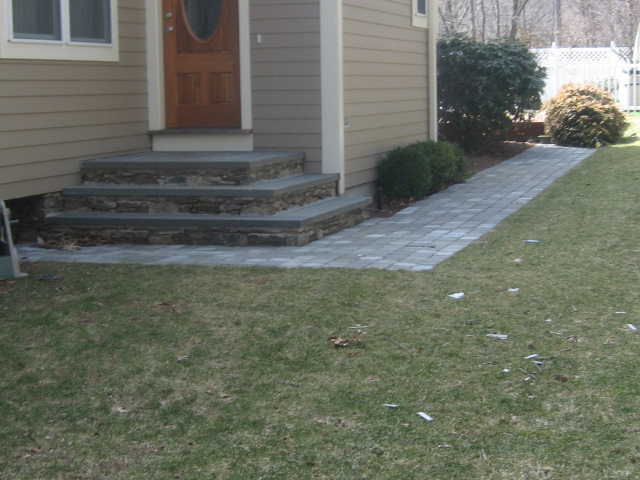 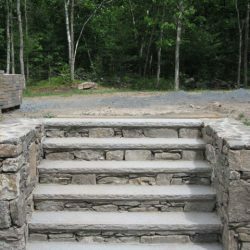 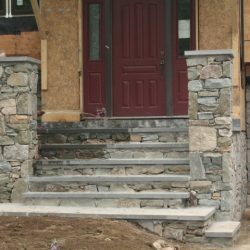 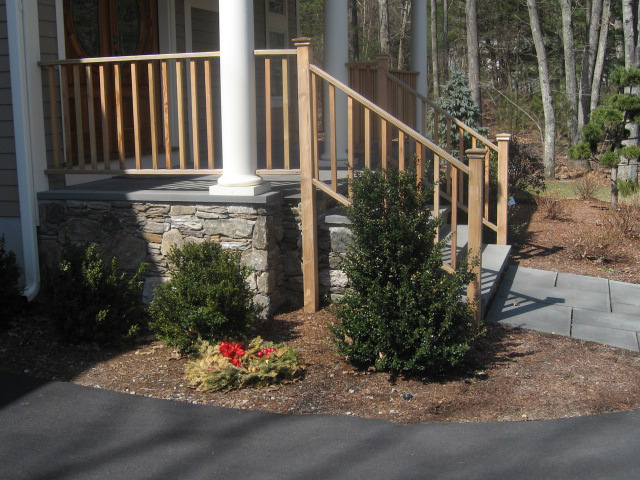 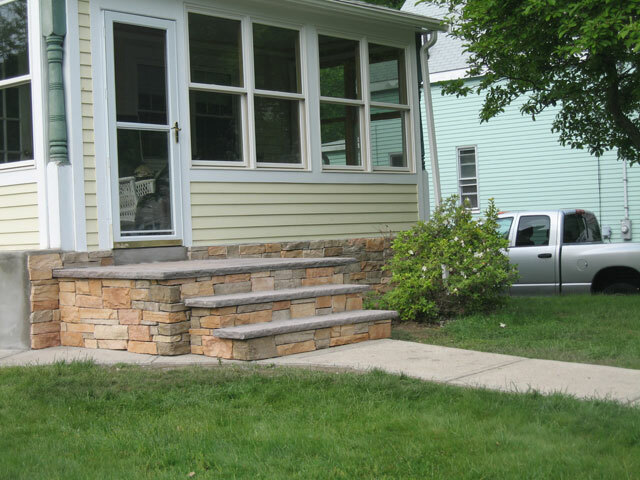 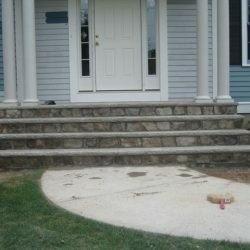 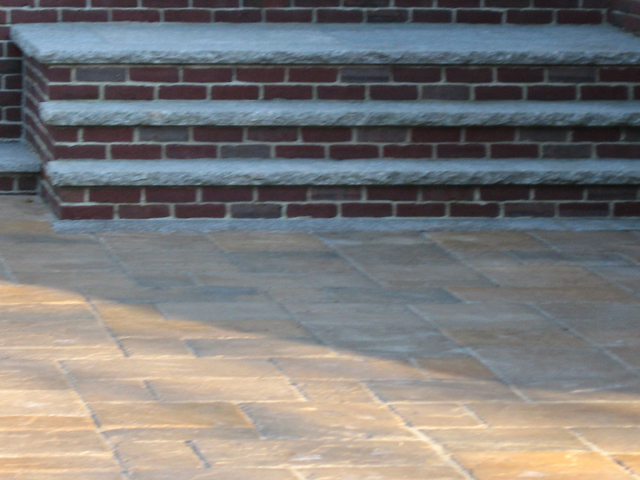 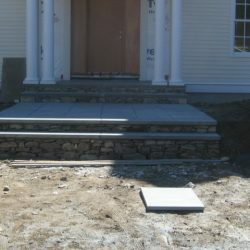 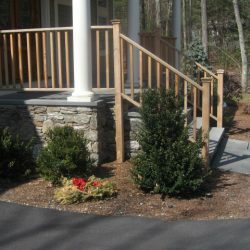 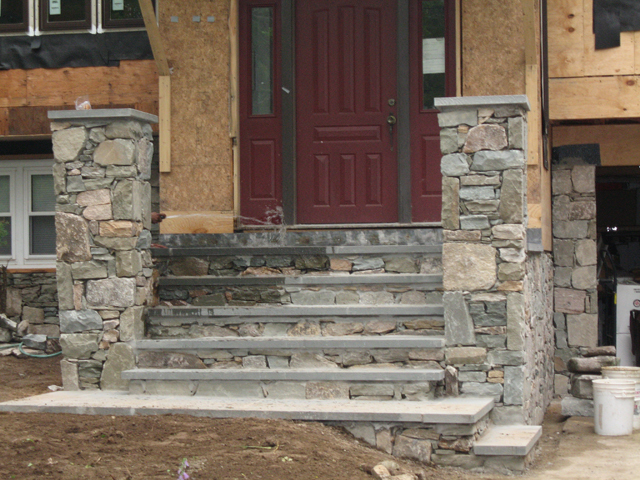 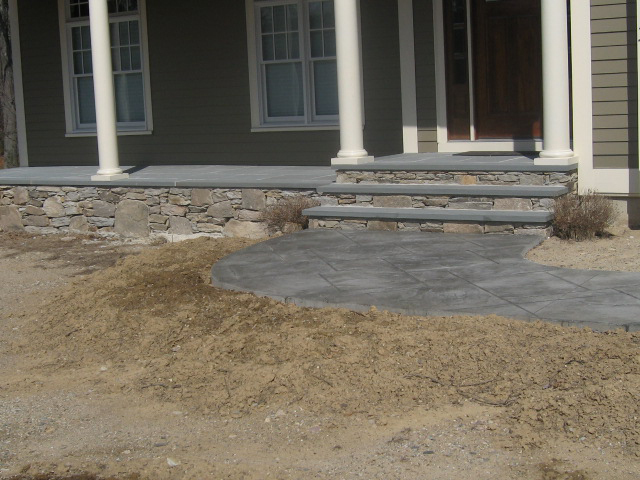 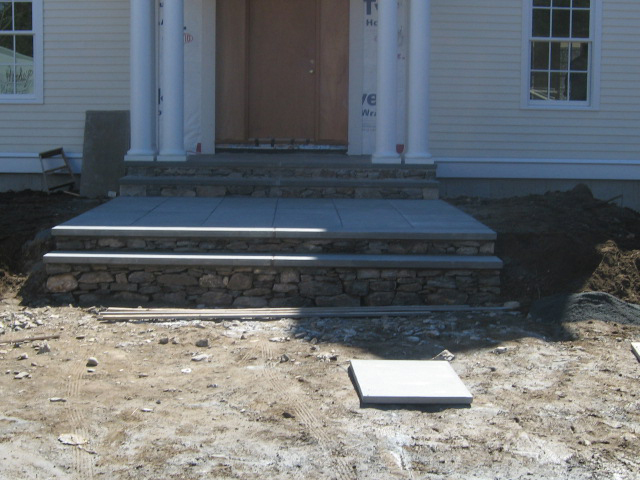 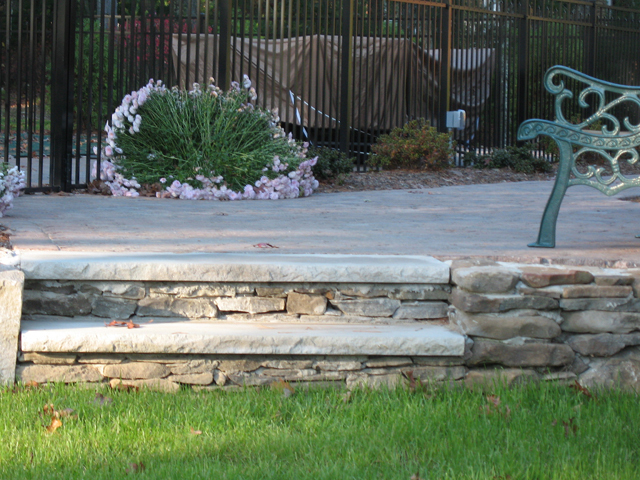 Whether you need welcoming steps leading up to your door or decorative stairs to complement your retaining wall, rely on the expertise and experience at Stone Pro Builders. 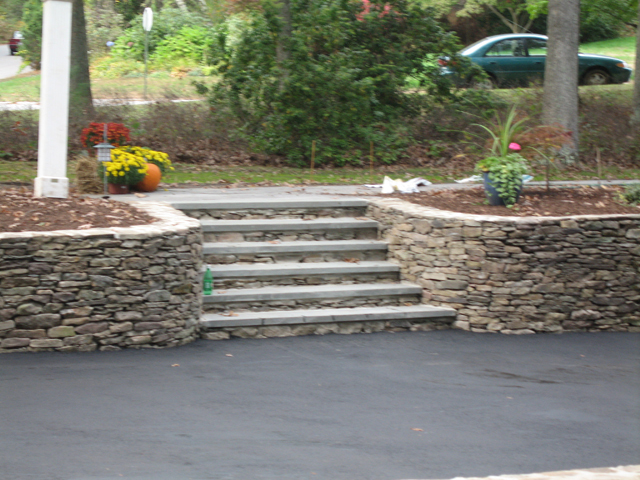 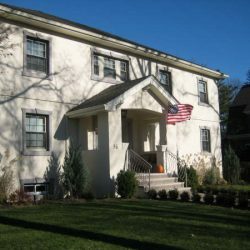 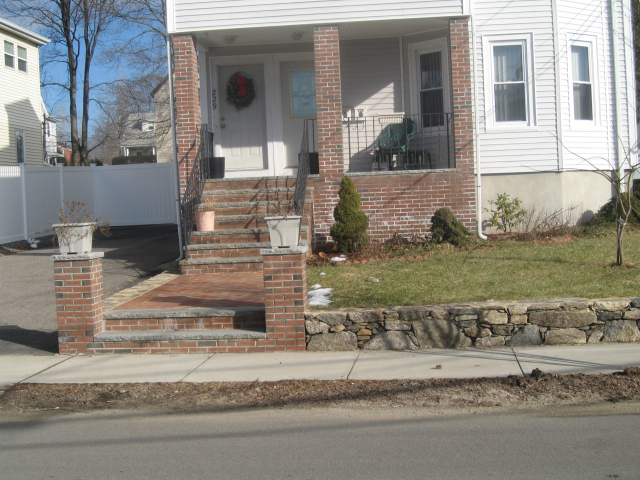 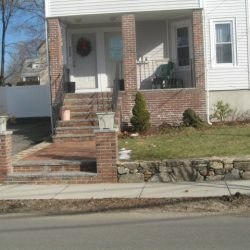 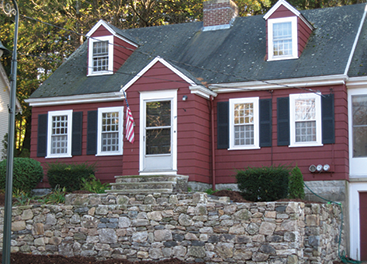 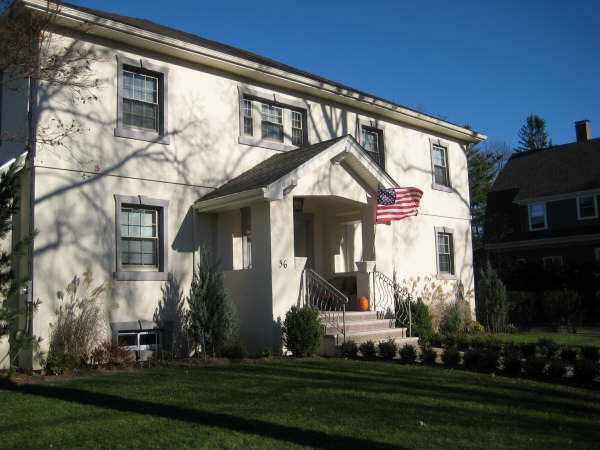 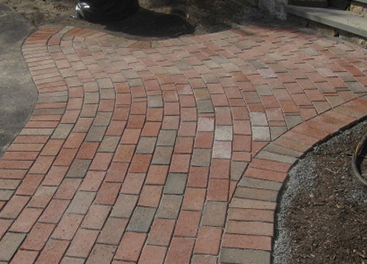 Create an inviting atmosphere that is functional and decorative with the help of our top quality masonry work. 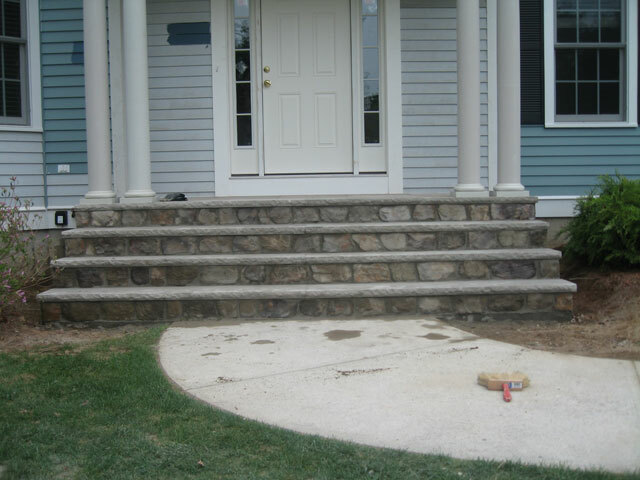 We are fully insured with you in mind – give us a call today to get started and get your FREE estimate. 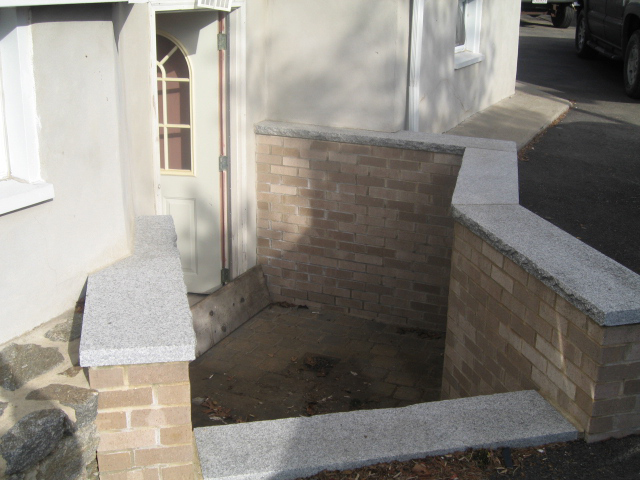 Looking for more masonry to inspire the rest of your residential or commercial property? 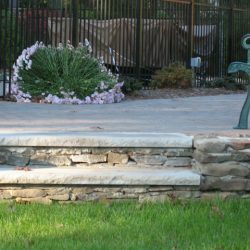 Learn more about the patios, walkways, retaining walls and pillars that we offer and take a look at some of our latest work.